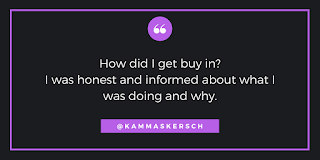 Over the last week I have spent a lot of time reflecting on what students are learning through my class and the experiences they have in the extra curricular activities. While I hope they are learning about molecules and reactions in my chemistry class, I also hope they have learned skills they can take with them to help them be successful in life. As I mentioned in a previous post, I spend my time outside of school teaching martial arts. I talk to my taekwondo students about respect. It is part of our curriculum. 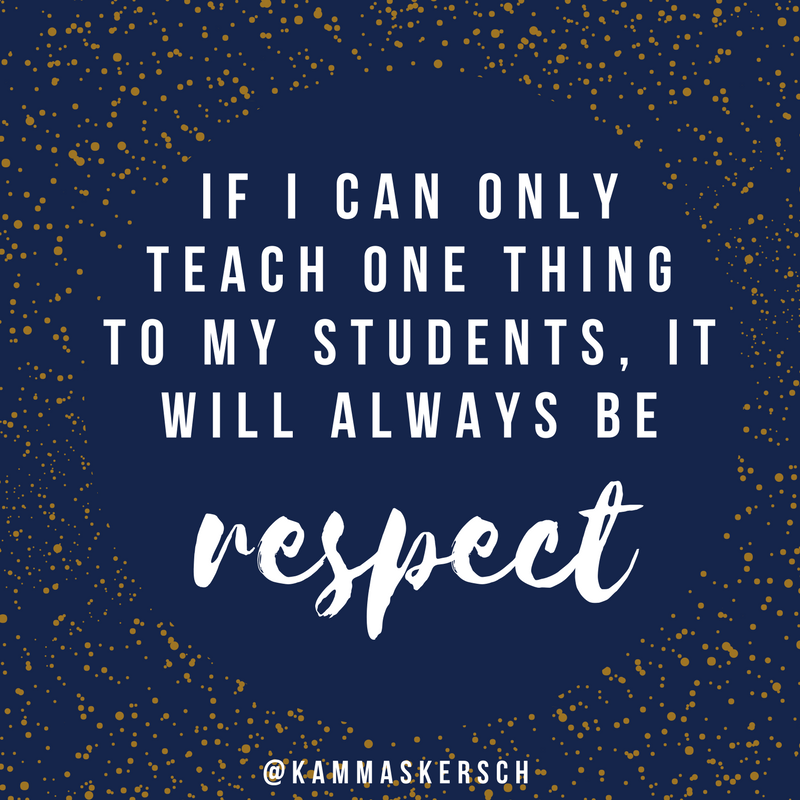 Students learn the importance of respecting themselves and others. It is a critical aspect of learning to be disciplined athletes and citizens with a desire to serve. 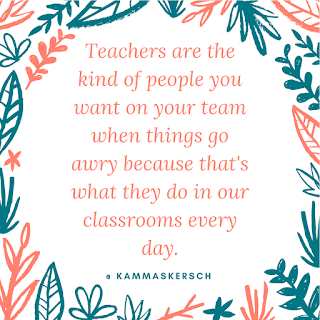 Because of my unique inspiration to become a teacher, I keep these very fundamental (sometimes referred to as "soft") skills at the center of what I do in my classroom. On day one each year, I tell my students that I don't have many rules. I tell them I expect them to show respect. Respect themselves, respect each other, respect me, and respect the equipment and materials we will be working with. I tell them if they show respect that we will get along great. I have found that I do not have to have many other rules as long as we all respect each other. Recently I was at a public event with students from the high school I teach at. A situation arose where my students had to decide how they would respond to disrespectful behavior directed at them. They had to make the decision on their own. I could not help them do that. What happened did not surprise me, but it did impress me. My students shook hands with the people who had acted that way towards them. They smiled and built each other up, rather than tearing others down. I don't have many moments that have made me prouder in my career as an educator. It was in the moments following this event that I knew my students had learned more than just content, they had learned citizenship. A few years back I had the privilege of having a colleague of mine become my co-coach for the mock trial program at our high school. He told the students that first year that they "will always be the most respectful team in the room." He said it without question. The students understood that there would be an expectation that they would conduct themselves that way. Win or lose, they should always be the most respectful. Over the years as we have coached together, it has become a team motto of sorts. 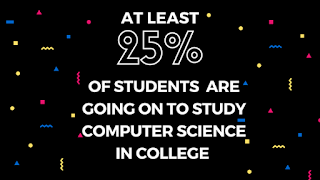 It also allows our students to hold their heads high after a tough day or when other things don't go the way they had hoped, because they know that they will always have their integrity. 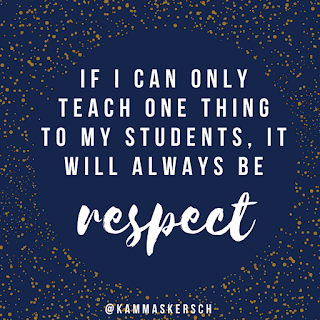 While our content is important to what we do and teach on a day to day basis, remember that above all else we must teach our students to make the world a better place one small act at a time.